Good evening, COGS E-News Reader. It was standing room only at city council Tuesday night regarding “Ranch” VS “Commercial Stable” and 48 horses on 6.25 acres. See details below. Tuesday that proposed 96 ft. high-rise on Scottsdale Road south of Camelback will probably be approved even though it doesn’t meet Downtown development standards. Then the Transportation Master 20 Year Plan will be discussed (no vote) in a council work study session April 12th. The full document covers policies and guidelines for streets, trails, bike paths, busses, trolleys, and Rapid Transit options. Please open the link below and review the proposals. Scottsdale Road property owners and merchants have STRONG opinions on its contents. What were the City Council decisions April 5th ? Consent Agenda: Liquor licenses (3) were approved, Impact Church/Sunrise Luxury Perimeter Exception case was continued to the April 19th meeting, Aire on McDowell at the NE corner of 68th Street/McDowell Road request to rezone 3 contiguous parcels from Commercial (C-3) to Residential (R-5) to allow a new gated subdivision consisting of 81 lots with attached 2 and 3 story For Sale single-family residents was continued to May 3rd. Engineering contracts were pulled by Councilman Guy Phillips to provide public discussion on the fund transfers. Public Works Director, Dan Worth and Interim City Manager Biesemeyer explained that they had anticipated the need for $28 million in Groundwater Treatment Facility costs but were able to repair/update existing to manage the northern Arizona additional forest fire sediments in the water.  That used approximately $8 million so $20 million became available in the Capital Improvement Project fund to transfer dollars to a newly created project called the Thomas Groundwater Treatment Facility. Also $117,775.30 was approved for engineering services to design a Compressed Gas Slow-Fill and Fast-Fill System at 8417 E Union Hills Drive. The K O’Donnell’s Bar and Grill at 14850 Northsight Blvd. application for a new teletracking wagering establishment license was approved. Regular Agenda: HOT ISSUE: Najafi Ranch aka Rancho Paraiso Conditional Use Permit request. The Kiva (city hall) was filled with equestrian homeowners from the 68th and Cactus Road area. The issues centered on the city definition of “Ranch” (residential equestrian use) VS “Commercial Stable” (requires 10 acre minimum) and the number of horses requested on the 6.25 acres by the property owner. There were approximately 50 public speakers limited by Mayor Lane to ONE minute each at the microphone. To read the additional stipulations go to www.scottsdaleaz.gov/Asset65528.aspx --There will be 38 horses on site the first year following facilities construction. If at the end of that year the City Manager or the appointed representative determines that no violations have occurred, the owners will add to the maximum of 48 horses. Councilman Phillips’s motion to continue “to allow the parties the opportunity to achieve a better solution” and Vice Mayor Smith’s seconded to the motion did not result in a vote because Councilwoman Milhaven made an alternate motion to approve the application with Councilwoman Klapp’s second. The motion carried 4 to 3 (Smith, Littlefield and Phillips dissenting). Scottsdale Airpark Terminal Area Redevelopment Project Lease Agreements. Aviation Director, Gary Mascaro received 7 to 0 approval for lease agreements that will provide additional revenue for future terminal construction projects. Proposed City Charter Amendment was approved 7 to 0 to hold the city’s primary and general election concurrently with the State of Arizona. Because this requires Scottsdale voter approval, the ballot question will be on the Primary Election, August 30th (if held) or delayed to the General Election date November 8, 2016. Planned Shared Development Text Amendment was approved 7 to 0 that allows development standards to apply to a site by its perimeter rather than only to individual parcels or lots. A Citizen Petition related to airport over-flights was accepted by the council as submitted by David Szafranski and John Nolan. They asked council to (1) agendize a discussion on enforcement of existing noise abatement procedures on flights arriving and departing the Scottsdale Airport (2) commission a health, noise and environmental impact study and (3) conduct a Town Hall meeting to openly discuss issues of concerned citizens. The motion carried 6 to one (Councilwoman Littlefield dissenting). Page 32 describes the proposed fixed rail routes the Transportation Commissioners approved. 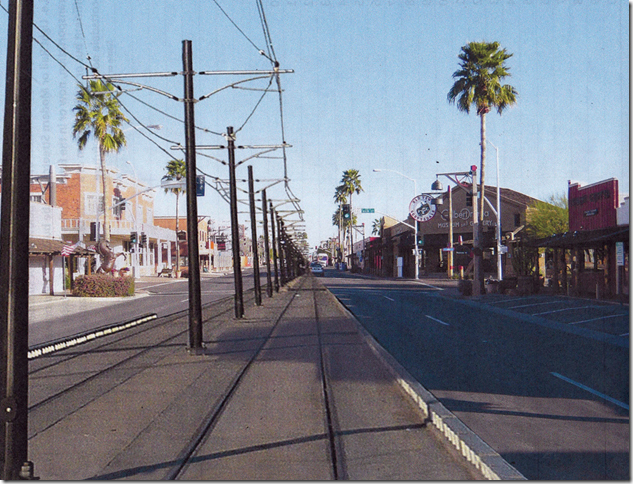 But, Scottsdale Road merchants and property owners from McKellips Road to Camelback Road have organized to convince council members to remove any form of Fixed Rail transit option in the proposed policy document. This Downtown image is being circulated. It is important to have convenient connections to other cities and to smoothly deliver our tourists from SkyHarbor Airport to our Downtown and resorts. However, how many predicted Uber? Lynk?....can’t we anticipate an unknown more futuristic transit mode? COGS COMMENT: There is no fixed rail system in the USA that has not required heavy subsidies from the city taxpayer. The high cost of that form of transit spent on our existing, unique trolley and bus system would address changing routes, new employment centers and new tourism destination services. Overhead electrical lines for fixed rail in our city are contrary to the aesthetic demand to bury SRP/APS power lines throughout the Downtown. Councilman David Smith was an executive with Amtrak for many years. His opinion should be highly valued in this Tuesday discussion. Will that happen? The July 15, 2015 Channel 11 discussion of mass transit in our city conducted by Councilwoman Korte is worth watching for another perspective. Always keep your drone within your direct line of sight. Do not fly near airports, public buildings, stadiums, sporting events or large groups of people. If flying within 5 miles of an airport, contact the airport or air traffic control tower. Do not fly near manned aircraft.